The Chicago metro area is one of the busiest in the US for air travel. The city’s O’Hare International Airport actually tops the list for most takeoffs and landings (though its 80 million annual passenger number lags behind Atlanta’s 100 million annual passengers). The city is a major hub for United, American, and Southwest Airlines, but it still sees some healthy competition, keeping prices low and deals frequent. Here’s everything you need to know about finding cheap flights from Chicago. There are two main airports in Chicago: O’Hare International Airport (ORD) and Chicago Midway International Airport (MDW). What’s the best airport for international deals from Chicago? O’Hare is the larger of the city’s two airports, and it offers the bulk of the city’s international flights; more flights and routes equals more deals. O’Hare is dominated by United Airlines, though American Airlines and Delta also have large presences there, as do 40 other airlines serving domestic and international cities, so there’s a good amount of competition. Most of the flights out of Midway are domestic, though there are a few flights to Canada, Mexico, and the Caribbean on Southwest Airlines, Volaris, and Porter Airlines. 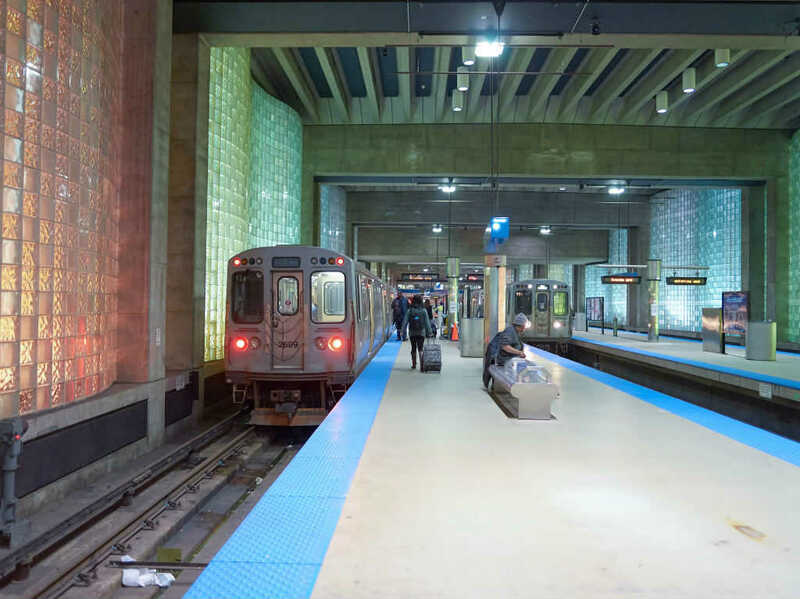 O’Hare is located on the city’s northwest side, accessible via the Blue Line L train, which takes about 45 minutes from downtown, or a 30-45-minute drive, depending on traffic. Chicago Midway International Airport is located on the city’s southwest side and is accessible via the Orange Line L train, which takes about 30 minutes; driving takes roughly the same amount of time. From downtown Chicago, both are easy to get to, though Midway is reachable in slightly less time. O’Hare has four terminals. Terminals 1, 2, and 3 are all connected and serve mostly domestic routes, while Terminal 5 is separate and serves mostly international flights. Midway has one main terminal and three connected concourses (A, B, C). This makes Midway slightly easier to navigate. The smaller amount of departing flights also means that the wait times for security are generally less than at O’Hare. What are some alternate airports for international deals from Chicago? In general, Chicago gets pretty good international deals, as it’s a major hub in the Midwest. However, occasionally you may find better deals from nearby airports, such as Cleveland Hopkins International Airport (CLE), Minneapolis-St. Paul International Airport (MSP), General Mitchell International Airport (MKE), or Detroit Metropolitan Wayne County Airport (DTW). Chicago generally offers pretty good prices on flights within the US as well. This means that if you find an exceptional international deal departing from another US hub farther away, you can snag that deal and then pair it with a reasonably priced flight from Chicago to that other hub. It might be cheaper to book these two separate itineraries than to book one itinerary from Chicago to your final destination. For example, for flights to the Caribbean or South America, you may be able to fly cheaply from Chicago to Miami and then snag an amazing deal from there. For flights to Europe, look at deals from the east coast, an easy two-hour flight from Chicago. And for flights to Asia, Hawaii, or Australia, look at flights departing from SFO or LAX; you can often find flights to those cities from Chicago for around $200. We call this two-step ticketing “the Greek islands trick” and you can read more about it here. How do I find cheap flights from Chicago to Europe? Chicago is a major hub for flights to Europe. There are direct flights to cities across the continent, which means you can get to just about any large city in Europe with one connection. Depending on where you’re going in Europe, direct flights from Chicago can take as little as 6-7.5 hours (Iceland, London) on up to about 10.5 hours (Istanbul). If you can't find a great deal to exactly where you want to go on the continent, look at getting to Europe for as cheaply as possible and then taking a regional flight (or bus or train) from there. What cities in Europe can I reach on direct flights from Chicago? From Chicago O’Hare there are direct flights to Amsterdam (KLM, United), Brussels (United), Budapest (LOT Polish Airlines), Copenhagen (SAS), Dublin (Aer Lingus, United), Frankfurt (Lufthansa, United), Istanbul (Turkish Airlines), Krakow (LOT), London (Norwegian Air to Gatwick Airport and American Airlines, British Airways, and United Airlines to Heathrow Airport), Madrid (Iberia), Munich (Lufthansa, United), Paris (Air France, United), Reykjavik (Icelandair), Rome (American), Stockholm (SAS), Vienna (Austrian), Warsaw (LOT), and Zurich (SWISS). There are no direct flights to Europe from Midway. What’s a good price on a flight from Chicago to Europe? Regular prices for a roundtrip flight from Chicago to Europe range from $1,200-$1,500 in high season and $800-$1,200 in low season. A good price on a flight from Chicago to Europe is anything under $650 in high season and $500 in low season. How do I find cheap flights from Chicago to Asia? 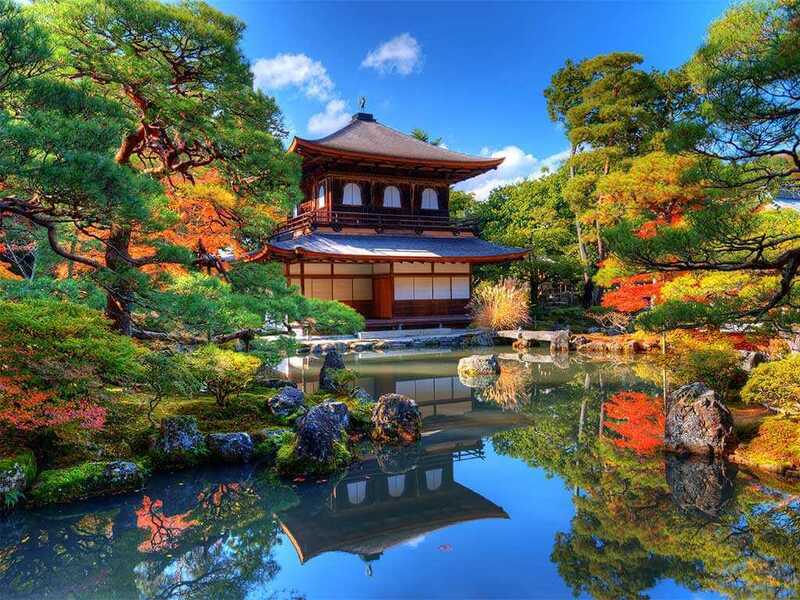 Chicago has fewer direct flights to Asia than it does to Europe, but it still offers a large number of routes to destinations across the Asian continent. 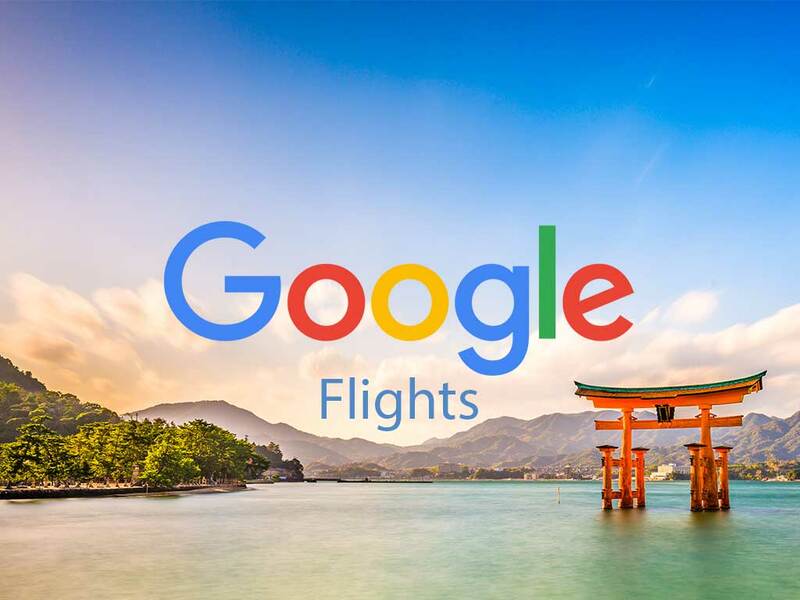 There are direct flights to major cities in China, Korea, Japan, Taiwan, and India; to get anywhere else you’ll have at least one connection either in Asia or a west coast hub like LAX. Depending on where you’re going in Asia, direct flights from Chicago generally take 13-15 hours. What cities in Asia can I reach on a direct flight from Chicago? From Chicago O’Hare there are direct flights to Beijing (Hainan, United), Delhi (Air India), Hong Kong (Cathay Pacific, United), Seoul (Korean Air, Asian Airlines), Shanghai (China Eastern Airlines, United), Taipei (EVA Air), and Tokyo (American, Japan, ANA, United). There are no direct flights to Asia from Midway. What’s a good price on a flight from Chicago to Asia? Regular prices for a roundtrip flight from Chicago to Asia range from $1,200-$1,800 in high season and $900-$1,300 in low season. 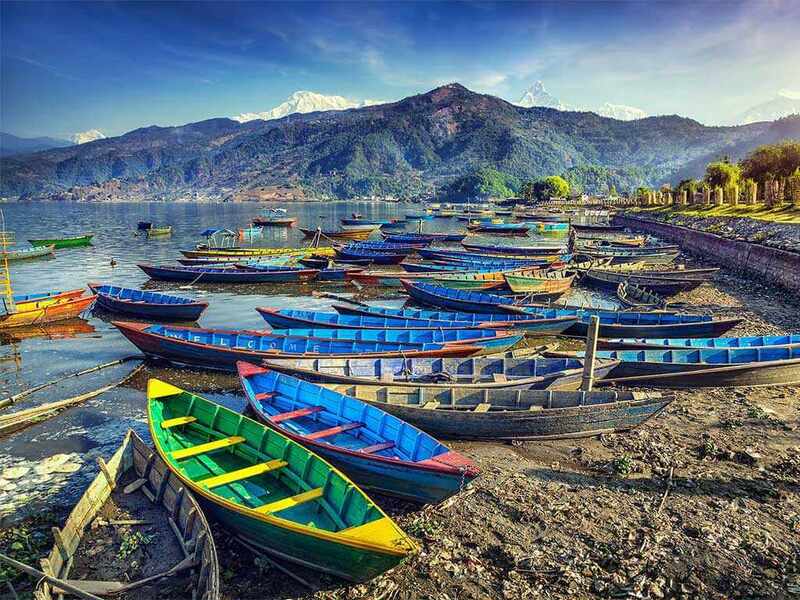 A good price on a flight from Chicago to Asia is in the $500s-$700s in high season and $300s-$500s in low season. How do I find cheap flights from Chicago to Australia, New Zealand, or the South Pacific? Chicago does not offer any direct flights to Australia or the Pacific islands, but it does offer a 16-hour nonstop flight to Auckland, New Zealand. To get anywhere else in the region, you’ll have at least one connection; depending on your final destination it may make more sense to route from Chicago to a west coast city like Los Angeles and take a direct flight from there. If you can snag a great deal to the region from LAX, you can often save by booking a separate ticket from Chicago to LAX vs trying to book it all on one itinerary. What cities in Australia, New Zealand, and the South Pacific can I reach on direct flights from Chicago? From Chicago O’Hare there are direct flights to Auckland (Air New Zealand). Nearly all other flights will have a connection in a US city like Los Angeles or San Francisco. There are no direct flights to Oceania from Midway. What’s a good price on a flight from Chicago to Australia, New Zealand, or the South Pacific? Regular prices for a roundtrip flight from Chicago to Australia, New Zealand or the South Pacific range from $1,500-$2,000 in high season and $1,200-$1,600 in low season. A good price on a flight from Chicago to Oceania is $650-$800 in high season and $500-$700 in low season. How do I find cheap flights from Chicago to Africa or the Middle East? Chicago is a not a major hub for flights to Africa but it does offer a direct flight to Ethiopia, as well as direct flights to a variety of destinations in the Middle East, including the UAE, Jordan, and Qatar, which take around 15 hours. For destinations in northern or southern Africa, flights often connect in Europe or NYC. What cities in Africa and the Middle East can I reach on direct flights from Chicago? From Chicago O’Hare there are direct flights to Abu Dhabi (Etihad), Addis Ababa (Ethiopian Airlines), Amman (Royal Jordanian), Doha (Qatar Airways), and Dubai (Emirates). There are no direct flights to Africa or the Middle East from Midway. What’s a good price on a flight from Chicago to Africa or the Middle East? Regular prices for a roundtrip flight from Chicago to Africa range from $1,200-$1,800 in high season and $1,000-$1,500 in low season. A good price on a flight from Chicago to Africa is $600-$900 in high season and $500-$750 in low season. Regular prices for a roundtrip flight from Chicago to the Middle East range from $1,000-$1,500 in high season and $900-$1,300 in low season. A good price on a flight from Chicago to the Middle East is $500-$750 in high season and $450-$600 in low season. How do I find cheap flights from Chicago to Mexico or Central or South America? Chicago is a major hub for flights to Mexico, with dozens of direct routes from both O’Hare and Midway. There are also several direct flights from O’Hare to Central America. Unfortunately there are no direct flights to South America; most flights connect via Central America, Mexico City, Miami, or Houston. Most direct flights from Chicago to Mexico or Central America take about 3-5 hours. 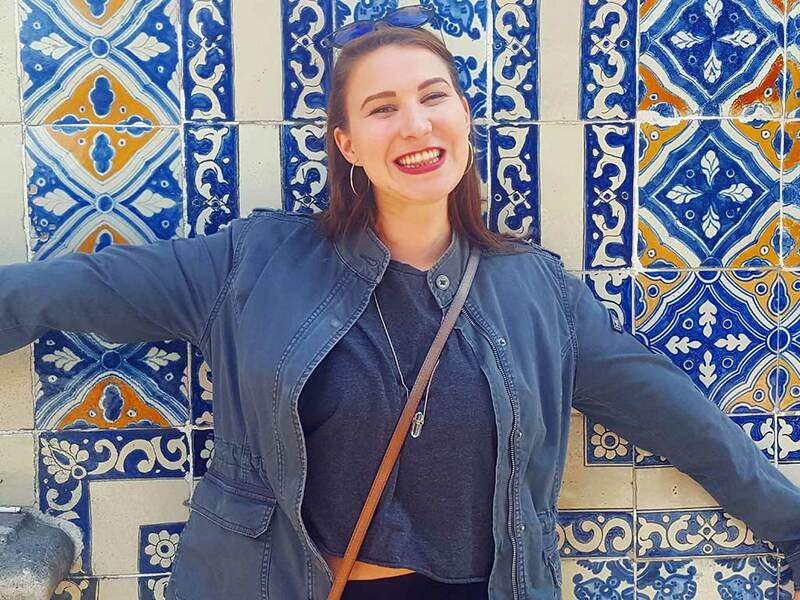 What cities in Mexico and Central and South America can I reach on direct flights from Chicago? From Chicago O’Hare there are direct flights to Belize City (United), Bogotá (Avianca), Cancún (American, Frontier, Spirit, United), Cozumel (American, United), Guadalajara (Interjet, Aeromexico, Volaris), Guatemala City (American, Avianca), Huatulco (Volaris), Ixtapa (United, Volaris), León (United), Liberia (United), Mexico City (Interjet, Aeromexico, United, Volaris), Monterrey (United), Panama City (Copa), Puerto Vallarta (American, Frontier, United), San José del Cabo (United, American), San José (United), and São Paulo (United). From Midway, there are direct flights to Cancún (Southwest), Durango (Volaris), Guadalajara (Volaris), León (Volaris), Morelia (Volaris), Querétaro, (Volaris), San José del Cabo (Southwest) and Zacatecas (Volaris). What’s a good price on a flight from Chicago to Mexico or Central or South America? Regular prices for a roundtrip flight from Chicago to Latin America range from $800-$1600 in high season and $550-$1000 in low season. A good price on a flight from Chicago to Latin America is $350-$700 in high season and $250-$600 in low season. The lowest prices will be for destinations in Mexico and Central America, with the highest prices for destinations in South America. In particular, flights from Chicago to places like Chile, Uruguay, and Brazil can be very expensive. How do I find cheap flights from Chicago to the Caribbean? Chicago O’Hare offers direct flights to a variety of Caribbean islands including Aruba, Jamaica, the Bahamas and St. Lucia; most flights take 3.5-5 hours. To get to other islands, you’ll have a connection, which is often in Miami, Fort Lauderdale, Atlanta, Houston, Mexico City, or Cancún. What cities and islands in the Caribbean can I reach on direct flights from Chicago? From Chicago O’Hare, there are direct flights to Aruba (American, United), Grand Cayman (American, United, Cayman Airways), Montego Bay (American, United), Nassau (American, United, Bahamasair), Providenciales (American, United), Punta Cana (American, United, Frontier), San Juan (American, United), St. Lucia (United), St. Maarten (United), and St. Thomas (United). From Midway, there are direct flights to Montego Bay (Southwest). What’s a good price on a flight from Chicago to the Caribbean? Regular prices for a roundtrip flight from Chicago to the Caribbean range from $700-$900 in high season and $550-$800 in low season. A good price on a flight from Chicago to the Caribbean is $350-$500 in high season and $250-$400 in low season. How do I find cheap flights from Chicago to Canada? Chicago offers direct flights to most of Canada’s major cities; to get to smaller cities you’ll connect via another Canadian or American hub. Depending on where you’re going in Canada, direct flights from Chicago can take as little as 1.5-2 hours (Toronto, Montreal) or as long as 4.5 (Vancouver). What cities in Canada can I reach on direct flights from Chicago? From Chicago O’Hare, there are direct flights to Calgary (United), Montreal (American, Air Canada, United), Ottawa (United), Toronto (American, Air Canada, United), Vancouver (American, Air Canada, United), and Winnipeg (United). From Midway there are direct flights to Toronto (Porter Airlines). What’s a good price on a flight from Chicago to Canada? Regular prices for a roundtrip flight from Chicago to Canada range from $450-$650 in high season and $400-$550 in low season. A good price on a flight from Chicago to Canada is $250-$350 in high season and $100s-$300 in low season. How do I find cheap flights from Chicago to Hawaii or Alaska? Chicago offers limited direct service to Hawaii and Alaska from O’Hare, with direct flights taking 7-8 hours. For more options, look at connecting in west coast cities like Los Angeles, Seattle, Portland, San Francisco, and Oakland. What cities or islands in Hawaii can I reach on direct flights from Chicago? There are direct flights from Chicago O’Hare to Honolulu on Oahu (American, United) and Kahului on Maui (United). There are no direct flights from Midway to Hawaii, though with Southwest's new service from Oakland (OAK) to Hawaii, you can connect from Midway to Oakland and then on to Hawaii. Other flights typically connect via Los Angeles or San Francisco. What’s a good price on a flight from Chicago to Hawaii? What cities in Alaska can I reach on direct flights from Chicago? There are direct flights from Chicago O’Hare to Anchorage (Alaska Airlines, United). There are no direct flights from Midway to Alaska. Many flights to Alaska, especially on Alaska Airlines, connect through Seattle. What’s a good price on a flight from Chicago to Alaska? Regular prices for a roundtrip flight from Chicago to Alaska range from $1,000-$1,200 in high season and $700-$900 in low season. A good price on a flight from Chicago to Alaska is $450-$500 in high season and $300-$400 in low season. How much time do I need to connect in Chicago? Connecting at Midway Airport is easy. All terminals are connected post-security and the airport is small; 45 minutes is plenty of time for a connection from domestic flight to domestic flight, or domestic to international. 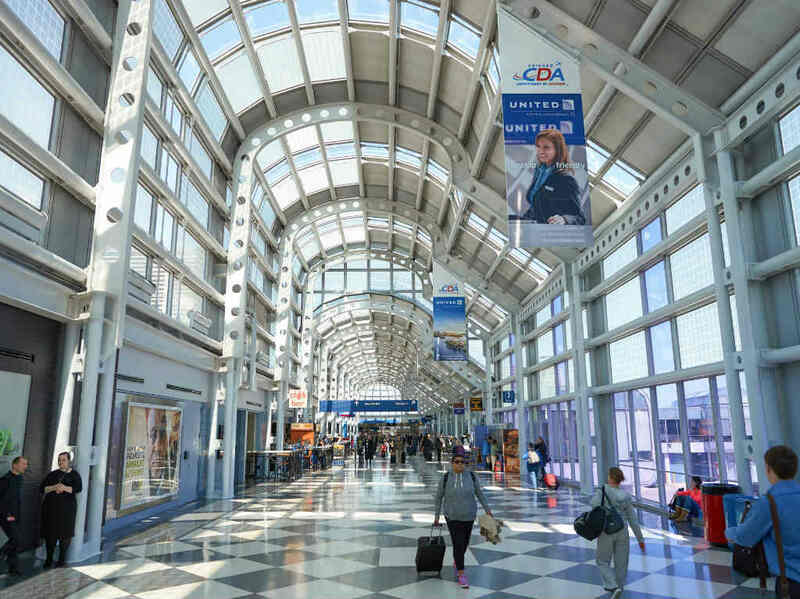 If you’re connecting from an international flight to a domestic one at Midway, however, you’ll need to allow extra time for customs and immigration. It’s wise to allow at least two hours to be on the safe side, but you can often do it in less time. In 2017, the average wait time in the customs line at Midway was less than 5 minutes. Connecting at O’Hare is a bit more complicated. While Terminals 1, 2, and 3 (which mostly serve domestic routes) are connected, the international terminal (Terminal 5) is not. If you’re making a connection from a domestic flight to a domestic flight, 45 minutes is generally enough time. If you’re connecting from a domestic flight to an international one, however, you’ll need more time to get from Terminal 1, 2, or 3, to the international terminal. Between 10am and 8:30pm, an airside bus transfer service runs from Terminal 3 to Terminal 5 and allows travelers to make a domestic to international connection without having to go back through security. Outside of those hours, though, you’ll need to transit through security. If you’re connecting from an international flight to a domestic one, allow at least two hours; you’ll need to go through customs and immigration, transfer terminals, recheck your bag (if not carrying on) and go back through security. Winter. Chicago’s winter weather is volatile, and strong storms, winds, and snow can cause delays. When you’ve booked two separate itineraries. If your first flight is delayed, the second one won’t wait for you. If the flight (or carrier) you’ve booked has frequent delays. How much time do I need for a connection from Midway to O’Hare? If you need to transfer from Midway to O’Hare, or vice versa, you’ll need a bare minimum of two hours—and it could be a stressful two hours. Three or four hours allows more wiggle room. It’ll take 15-20 minutes to deplane and get out of the airport (add 20-30 minutes if you’re landing from an international flight and need to go through customs, and add 10-15 more if you’ll need to retrieve luggage from baggage claim). It takes 30-45 minutes to transfer via taxi from Midway to O’Hare or vice versa (90 minutes via train). At Midway, allow 10-30 minutes to go through security and get to your gate (estimate on the high side of that if you’re flying out of busier O’Hare and add another 10-15 minutes if you’ll need to check in or check luggage). Your flight will board 30-60 minutes before departure time. You’ll also want to pad this to account for delays, heavier-than-usual traffic, or longer-than-usual lines. How much time do I need for a layover in Chicago? 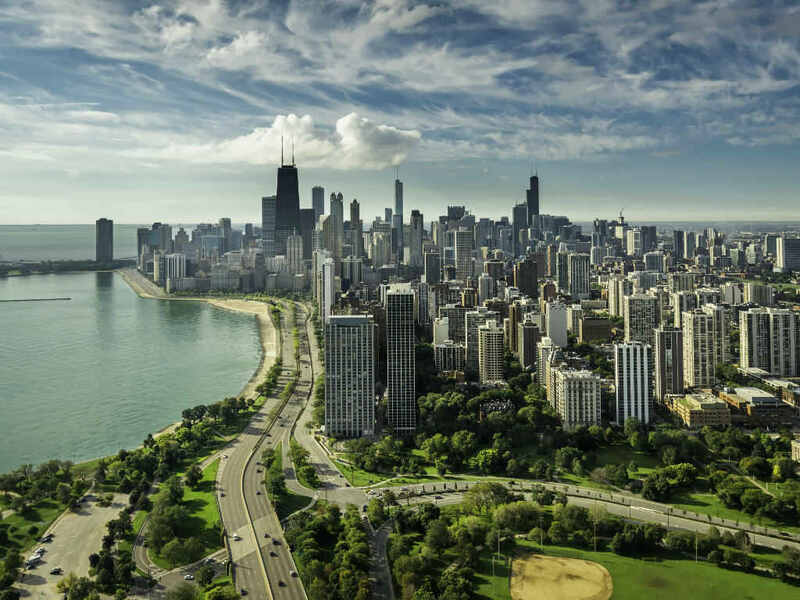 If you’re flying to Chicago to catch a cheap international flight from Chicago to elsewhere, you could break up your trip to spend some time in the Windy City. If you want to get out of the airport on your layover in Chicago, allow at least 6 hours, though 8-10 would be ideal. With 6 hours, you’d have enough time to head from O’Hare to a west side neighborhood like Logan Square or Wicker Park for a quick stroll and a meal. With 8-10 hours, you could venture downtown to see the Willis Tower, Magnificent Mile, or check out a museum like the Art Institute. Midway’s shorter lines and closer proximity to the city mean you could reasonably spend an hour or two downtown even on a 5-hour layover; 8-10 hours gives you nearly a full day in the city. Chicago-based Premium members of Scott's Cheap Flights receive an average of 30+ deals per month. Get cheap flight alerts sent right to your inbox and never miss a great deal from Chicago.